At Murri Homes we take great pride in the homes we build. Working with you to ensure that no detail is overlooked. 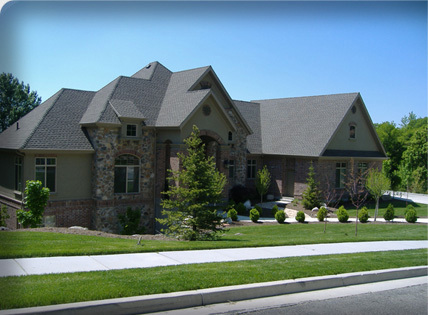 We are pleased to share some photos of homes we have built in the last few years. Take a moment to browse the images below. Mouse over the images below to see a larger view of the photographs.